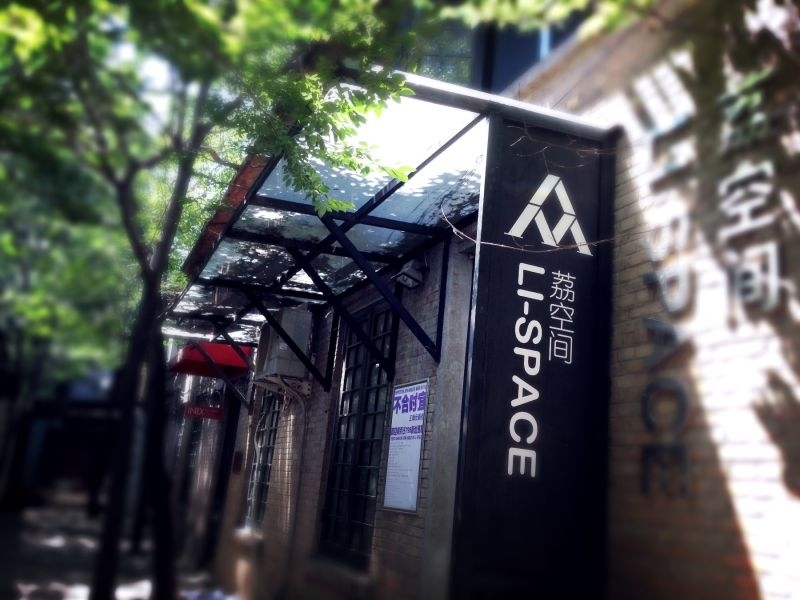 Li Space is part of the 798 Art District in Beijing, established in 2008 by Gu Zhenqing and Yang Li. The space encompasses an exhibition hall,which is 518 square meters and 5.8 meters high and includes two separate spaces, two video rooms and a backyard. Li Space promotes experimental art, while exporting Chinese vision and values to a global community. This self-curating organisation specialises in the development of the Chinese art identity by investing in the ideas of new blood, along with supporting the growth of mid-range artists. Li Space defines itself as an art incubator space between art galleries and the art museum system, using a self-organizing, autonomous curatorial exhibition model to discover and promote artists with potential. Li Space strives to discover new value for contemporary art within the on-the-scenes experience of the transformation of traditions, autonomous innovation and the development of differences, exploring new potentials across the boundaries of art and imagining future ways of life.